Philip Brett is chief operating officer, TBWA\ Worldwide, a role he was appointed to in 2017 after successfully leading the TBWA\Asia collective through a dynamic period of innovation, creative resurgence and growth. Originally trained as a Barrister after studying Law at the University of Bristol, Philip joined TBWA in 1992. In 1996, he relocated to Asia to establish the TEQUILA network across 13 markets throughout Asia Pacific. This move also culminated in developing TBWA\Singapore into one of Omnicom’s most successful Hub offices, providing fully integrated marketing solutions for a wide range of international clients, including Standard Chartered Bank, Singapore Tourism Board and the much-coveted Singapore Airlines. Philip was appointed to the position of president South and South East Asia to continue driving innovation and growth of the TBWA Group in the region and to deepen the agency's capabilities in the post-digital age. In 2015, Philip was appointed president, TBWA\ Asia, which saw him take on a boarder role across the agency's Asia footprint. During this time Philip was responsible for operationalising the refreshed Disruption methodology allowing the collective to operate at speed and evolve and locate our brands in modern culture. Philip became an active speaker on gender equality in Asia, and in partnership with Campaign Asia, launched and lead a roundtable discussion on the subject, which is now in its third year. 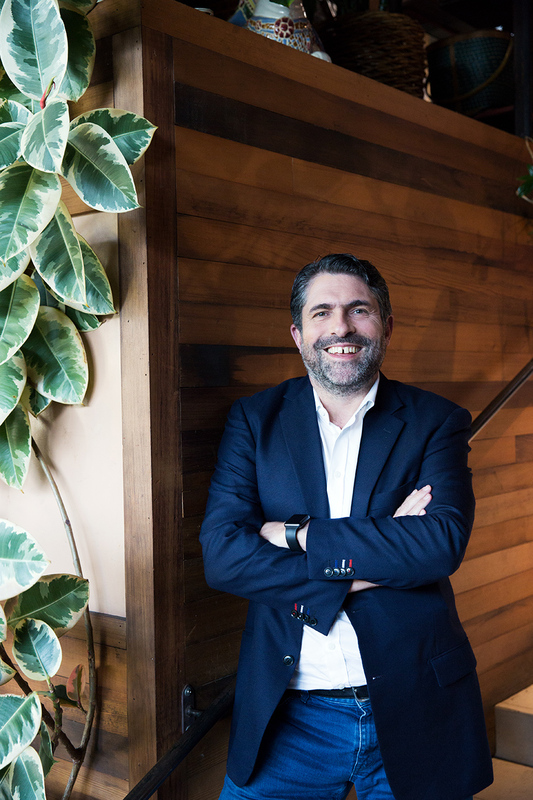 In recognition of Philip's success in leading the agency to meet its ambitious targets and driving the industry forward, Campaign Asia-Pacific named Philip Agency Head of the Year. In the same year, the Asia collective was awarded nine Agency of the Year titles, 12 leadership titles and was recognised as the Most Awarded Asia Network at Cannes. In the fall of 2017, Philip was promoted to worldwide chief operating officer with the primary responsibility of operationalising the company’s products and platform initiatives globally and implement best practices and innovation. He is also expanding the work he has driven in Asia to scale across the company globally. Philip now lives in London with his wife and their three children.